In our past two posts, we’ve told you about our new team and developing protocols and a manual for the team. 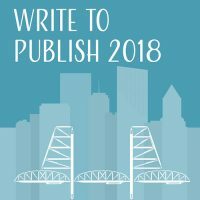 Now that fall has begun, Write to Publish planning is in full swing, and we have some announcements we can share with you! Outreach and Project Development: Who Are We? A large part of our first term in existence as a team consisted of developing protocols for the members to come. Since Ooligan has never had a project development team before, we had to start from scratch in terms of how many projects we wanted to take on, how to incorporate both aspects of our team in weekly assignments, and how to balance the sheer amount of work that has to be done to help create books and plan a conference at the same time. Our first step? Create a manual for future managers to learn from and follow. 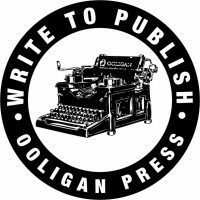 The project team that has been known as the Write to Publish team—in charge of Ooligan’s annual writing conference—has transformed into the outreach and project development team. Don’t worry, we’ll still be planning and hosting Write to Publish every year; but as the new name suggests, our duties have expanded to fill the large time gap between each conference.